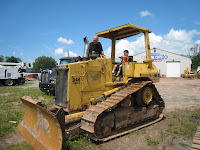 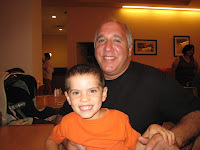 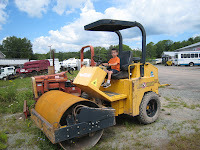 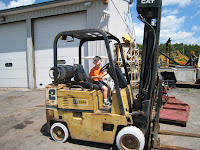 My Uncle Marc took my to see some trucks. 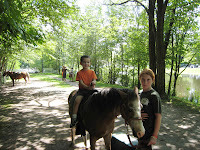 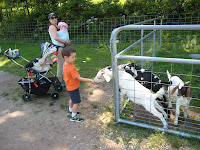 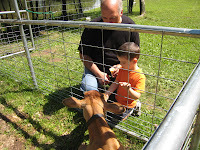 Then we went the Petting Zoo at Breezeway Farm. 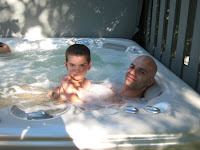 Then we went to the race track and hung out in his hot tub.